Fruity, with a pleasingly smooth and mineral structure. 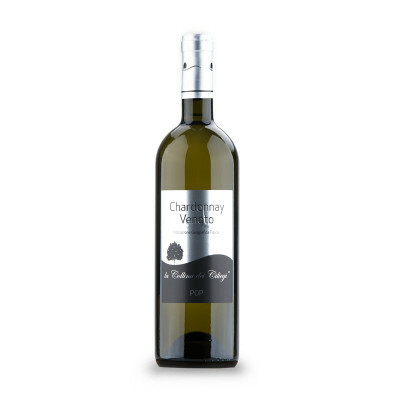 The nose, after a brief oxygenation, reveals a rich and fruity bouquet, with a pleasingly smooth and mineral structure. 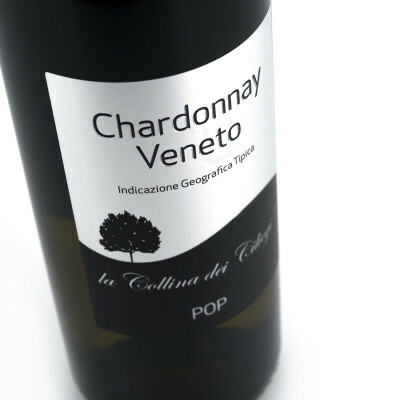 Produced only a short walk away from Lake Garda, this is a range of wines that aren't complicated yet still taste great. Chardonnay 100%. IT MAY CONTAIN SULPHITES. Abv 12.5%. 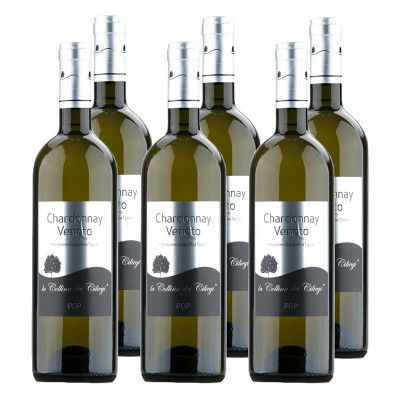 Ideal to drink fresh and perfect as an aperitif.